Soil is moved during many agricultural activities; of these, tillage is the most prevalent. Tillage is used in seedbed preparation, seed placement, nutrient placement and incorporation (fertilizer and manure), crop residue management (breakdown and incorporation), pest man agement (weeds, insects, and diseases), and crop management (root crop harvesting). Several land improve ment and land management practices also involve the movement of soil, for example, land forming to enhance surface drainage, land leveling to facilitate irrigation, and soil landscape restoration to restore severely eroded land. Since soil movement requires the expenditure of con siderable time and energy, efforts are normally made to minimize the amount moved. Also, soil movement can cause the unwanted degradation of soil and land, adversely impacting agriculture and the environment. 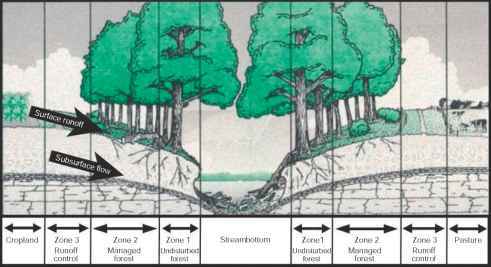 Effective soil and land management decisions require an awareness of the types of soil movement, an understand ing of their intended purposes, and an appreciation of the potential impacts.